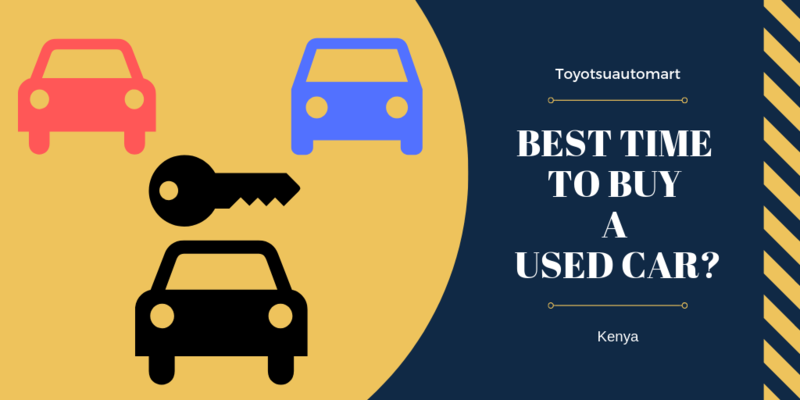 Best time to buy a used car in Kenya - Toyotsu Auto Mart Kenya. What is the best time of the year to buy a used car in Kenya? You need to know the right timing when it comes to buying a used car, there are many criteria to consider. Want a used vehicle? Know that the best time to reach an agreement with the seller of a used car will vary depending on the circumstances. Indeed, there are questions you must ask or follow tips to buy used car in kenya? when buying a used car in Kenya? 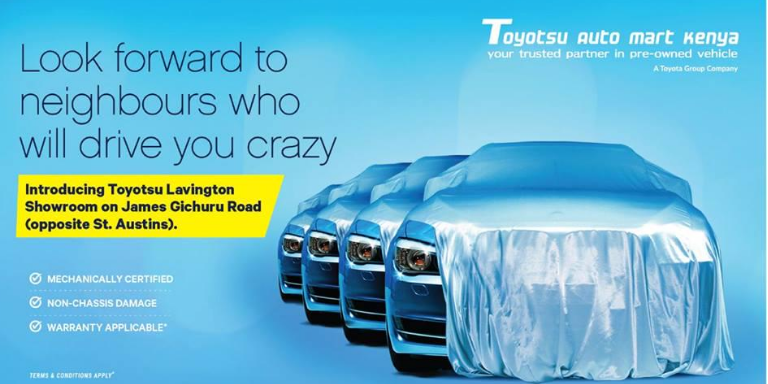 Whenever possible, Toyotsu Auto Mart’s team will tell you when is the best time to buy a used car in kenya in the lines below. 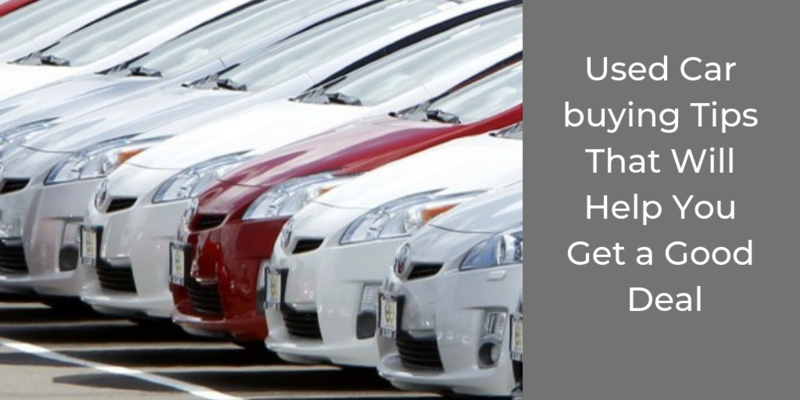 It is possible for the buyer of a used vehicle to benefit from the offer he has always wanted. He knows how to seize the right moment. 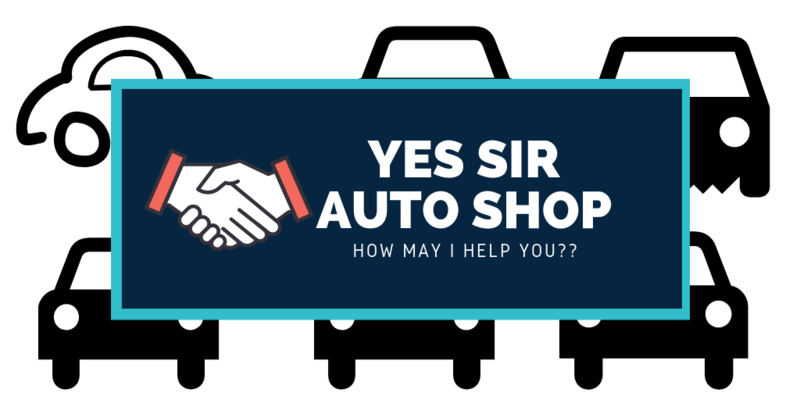 Car buying takes the knowledge of how to talk to the seller at the right time and know how to plan the acquisition of the automobile in a correct way to be sure to enjoy a good deal. Indeed, the more you play the card of cunning, the more the opportunity will be beautiful. Think about it! Without further ado, let’s see what are the best times to buy a used car. The end of the year seems to be one of the best periods to negotiate discounts for the purchase of a used vehicle. From mid-November, when you visit a used car dealership kenya, you will be almost certain to get the best price possible. Indeed, it is important to know that at this time of the year, salespeople at used cars dealership try to multiply sales in order to reach their annual objectives, which guarantee them lucrative bonuses. Spring the time to do the cleaning and it is also the time of the year when several purchases are made. The automotive market kenya is not exceptional in this scenario. In Kenya, 50% of auto purchases are made at this time of the year. Many dealers offer discounts on new cars, but the used car market also offers several interesting options. In the spring, several rented vehicles are returned to the dealership by their landlord. These cars are then bought by used car dealers and put on sale. These vehicles offer several advantages since they have had only one owner and the meter often displays less than 80,000 kilometers (the majority of rentals require that one does not exceed 20,000 kilometers per year). The quality of these is reassuring. The increase in the number of new vehicles sold certainly rhymes with an increase in the number of used vehicles thereafter. For the consumer, this means that there will be more choices (models, colors, accessories, versions, prices, etc.) than if you make a purchase at any other time of the year. Buying a vehicle is an important decision requiring a major investment that should not be taken lightly. This is why it is important, once the vehicle is chosen, that you are reassured by the condition of it. For some, buying a car with only a few years of use is a wise choice to pay a lower cost and enjoy a car for several years. So, this is a good way to get a car that has several options (sunroof, air conditioning, power windows, Bluetooth, etc.) for less. A used car does not suffer the depreciation that follows the purchase of any new car, whatever the brand, the model or the price. 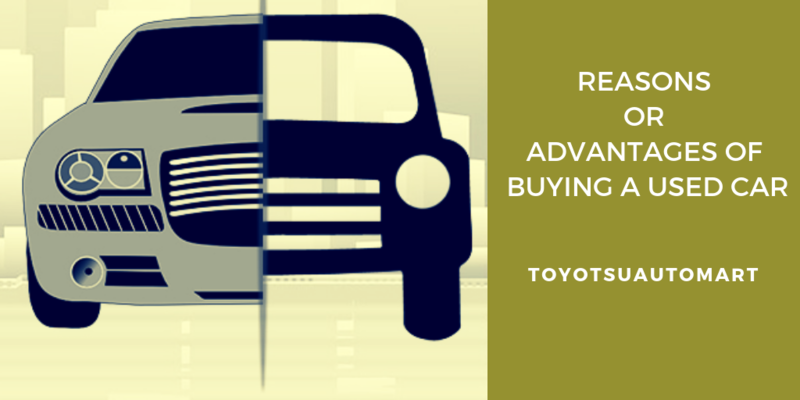 A new vehicle coming out of the dealership sees its value drop by 20 to 25% in a single day. This continues to decline greatly over the next three years. Subsequently, its value depreciates according to the use that one makes of it and the passing years, but the reduction is much less flagrant. Buyers also benefit from a higher resale value since the last owner has absorbed a large part of its depreciation. You should also know that spare parts are easily found. The second owner can take advantage of the manufacturer’s original guarantee since it can be transferred to him. Finally, the insurance for a used vehicle is lower than a new vehicle. Also Read – What Are The Benefits of Certified Pre-Owned Cars In Kenya? At the beginning of each month, sellers set goals. Towards the end of the month, they are often inclined to lower vehicle prices to achieve their goals, even if their profit margin decreases. It is therefore advantageous to make a purchase at this time.